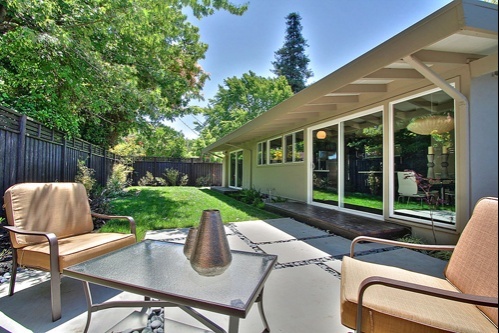 Often times mistaken as "Eichlers," after the best known builder of contemporaries in Silicon Valley; Mid-Century Modern homes were built by many different builders and differ significantly in design and quality. 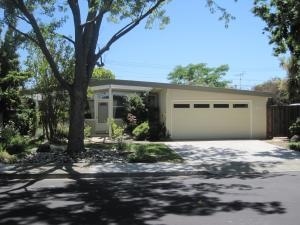 John Mackay, Joseph Eichler's largest competitor, built many of Santa Clara's homes in the Fairmede and Maywood Park Neighborhoods as well as Mountain View's Monta Loma neighborhood. 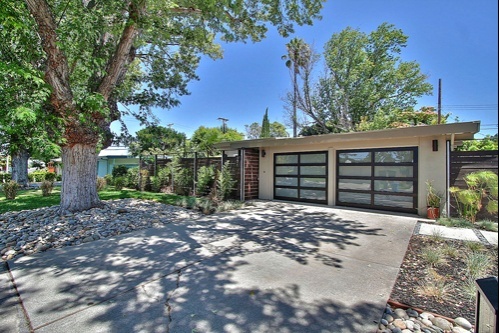 Trademark features of mid-century modern homes are: a flat or slightly pitched roof covered with tar and gravel; post-and-beam construction; an open floor plan; floor-to-ceiling windows; high or vaulted open beam ceilings; in most cases, radiant heating. 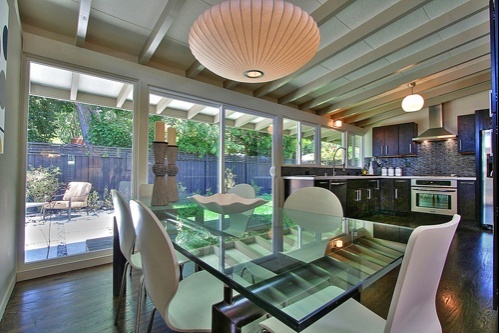 4 BED/ 3 BATH 1663 sq. ft. on a 5,600 sqft Lot. Contacting the Boyenga Team is the best way to learn more about the Mackay real estate market and Mackay homes for sale. Feel free to call us at 408-373-1660 or send us an email by clicking here.